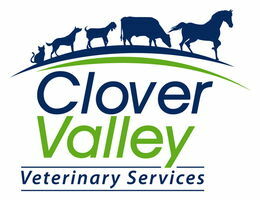 At Clover Valley Veterinary Services, we provide comprehensive equine veterinary care. We offer everything from preventative exams to advanced medical procedures to keep your horse healthy and one step ahead of common illnesses. We invite you to view more information about our equine services at the links provided below. If you have any questions, feel free to contact us.